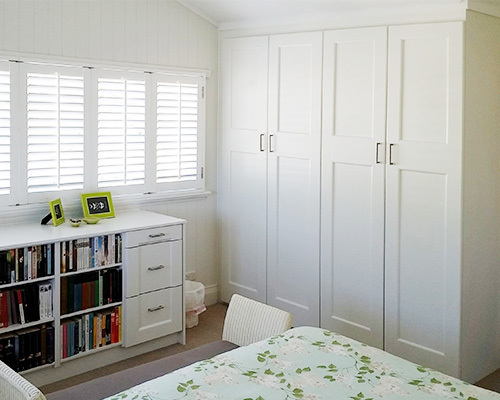 WDC custom design for Heritage & Old Queenslander’s, it is very important that the built-in robe blends with your existing home. This is true not only for Heritage & Old Queenslander’s, this also applies for all built-in robes we design. 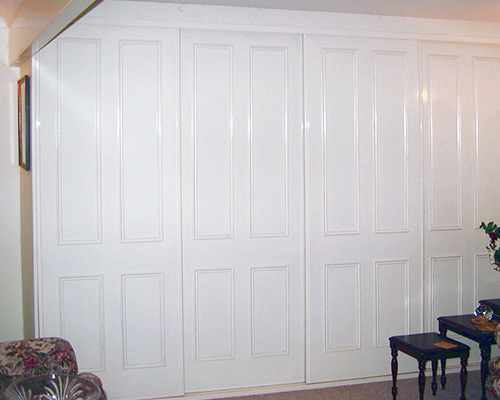 Your wardrobe will be constructed using our exclusive “support beam” system which gives the flexibility of having your wardrobe floor or wall mounted (giving clear access underneath for ease of cleaning). 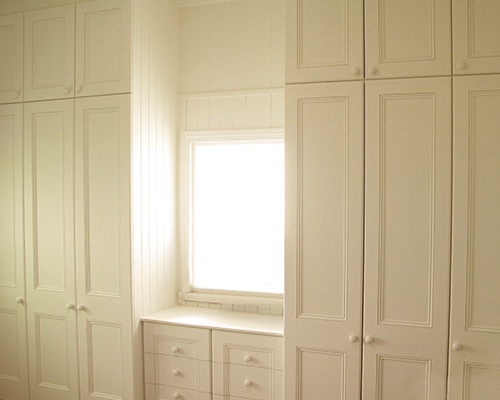 Many other so-called “fitted” wardrobes are not custom fitted at all, but use only a series of pre-made units that are then screwed together. This is certainly not a space efficient or cost effective alternative to our custom designed wardrobes and storage systems.